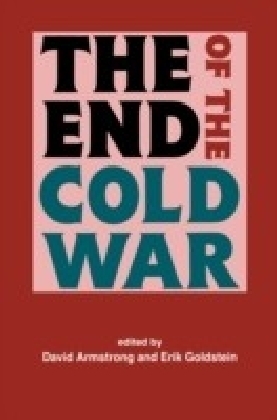 This book seeks to reassess the role of Europe in the end of the Cold War and the process of German unification.Much of the existing literature on the end of the Cold War has focused primarily on the role of the superpowers and on that of the US in particular. 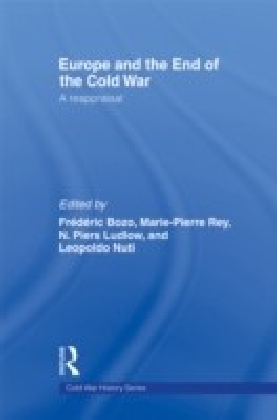 This edited volume seeks to re-direct the focus towards the role of European actors and the importance of European processes, most notably that of integration. 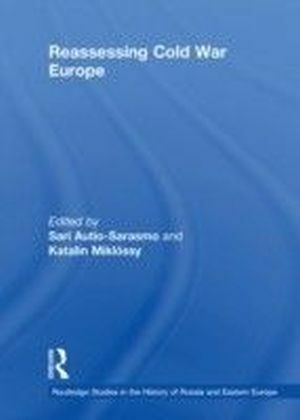 Written by leading experts in the field, and making use of newly available source material, the book explores ",Europe", in all its various dimensions, bringing to the forefront of historical research previously neglected actors and processes. 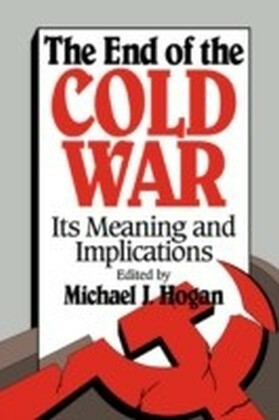 These include key European nations, endemic evolutions in the Soviet Union and Eastern Europe, European integration, and the pan-European process. 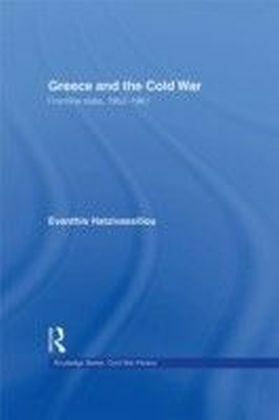 The volume serves therefore to rediscover the transformation of 1989-90 as a European event, deeply influenced by European actors, and of great significance for the subsequent evolution of the continent.